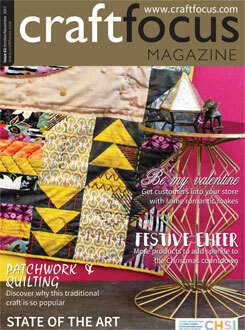 We are so happy to be part of the Craft Coop feature " Crafting in the Community" in Craft Focus magazine, October 2017. 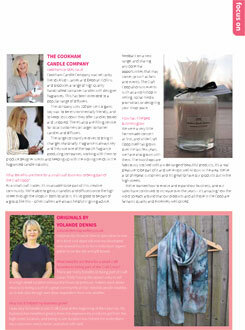 Joining our fellow crafters Rhian Winsdale, Cookham Candles and Originals by Yolande Dennis , we are very proud to be part of this thriving group of crafters. See all our work on sale in the Craft Coop shops in Maidenhead and Marlow, plus much more from local makers and designers. 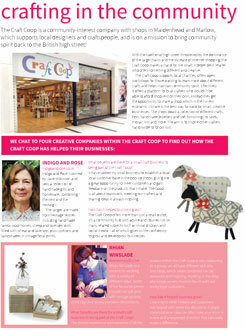 www.craftcoop.co.uk . Perfect for original and unique Christmas gifts! 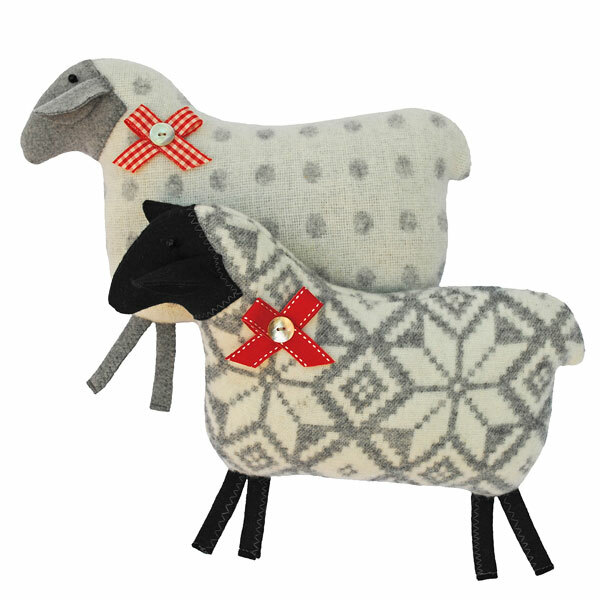 The featured Indgo and Rose Lambswool Sheep are available online and in the shops.